Sulky 60 Wt. 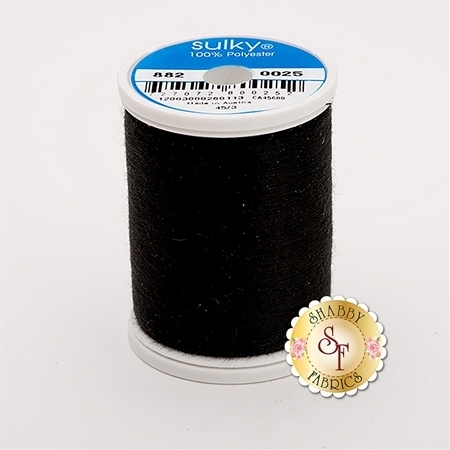 Bobbin thread is a lightweight spun polyester thread perfect for use with Sulky Rayon thread or Sulky Metallic thread! The Sulky Bobbin thread won't fray, fuzz, or shrink! This is a 1,100 yard spool.